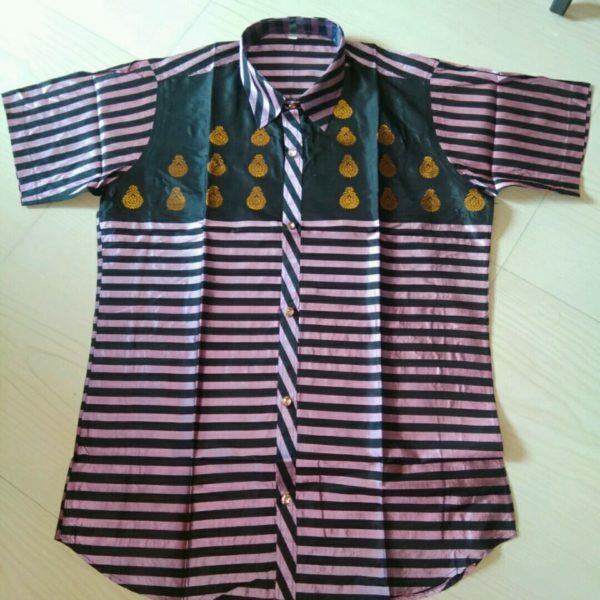 Assamese traditional shirt made of “PAT”. 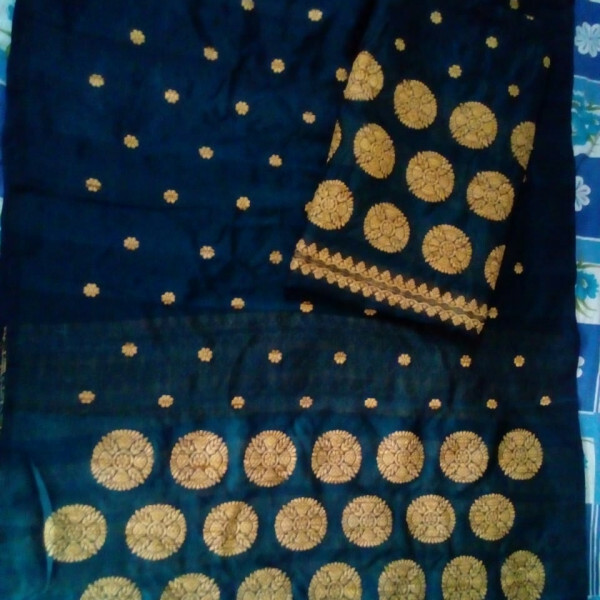 Can be used as party wears and cultural wear. 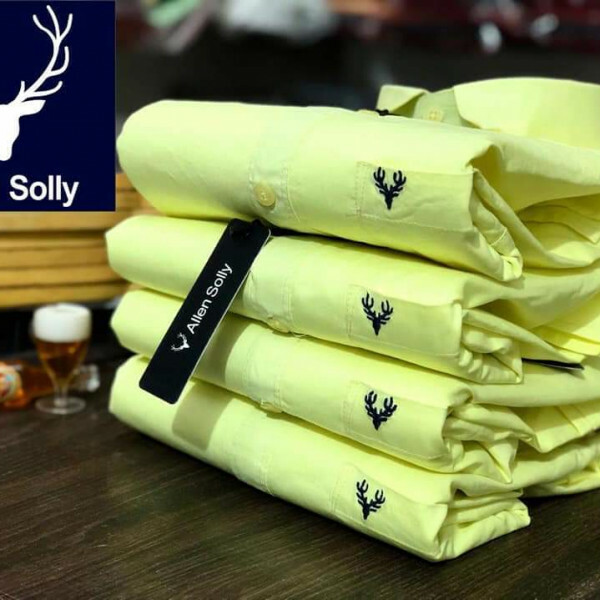 Assamese traditional shirt is a special collection from assamclicks designer where the designer uses “pat” also known as assam silk to beautifully craft the shirt. In between the “pat” she also used some creative structure made of “GUNA”. 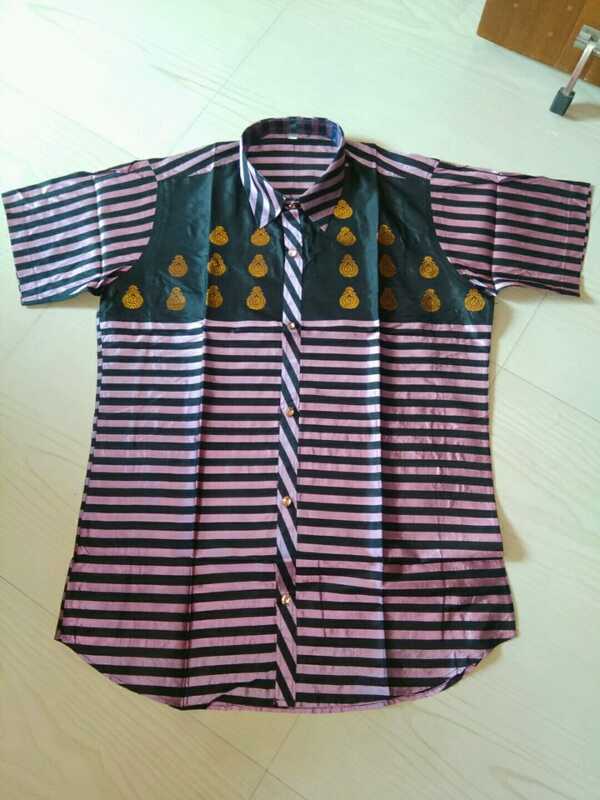 This shirt can be used as party wears by young person and also in all cultural programs of north east india.